Most businesses have a customer experience vision. Many are developing a strategy and programme. But, few invest in tailored employee training to unite their people around these. For lots of organisations, shrinking budgets, time constraints, the complexity of global and multi-site operations, large employee numbers and high levels of turnover means that customer experience training doesn’t happen or it’s sporadic and fragmented. Sometimes companies opt for a quick-fix academic or generic approach, but this often means that the company delivers a ‘vanilla’ experience that’s similar to everybody else. 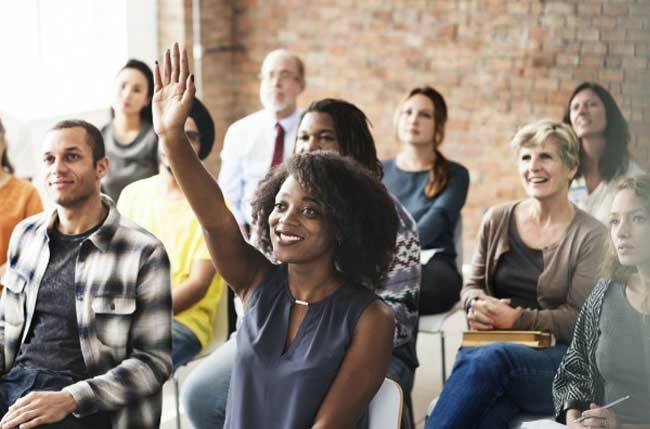 When training is too generic, employees aren’t equipped with the knowledge, attitudes, beliefs and the skills to deliver the difference the business is looking for. When training doesn’t happen, individual management teams and frontline staff interpret what their brand of customer experience looks like the best they can. This can negatively impact service quality, consistency and brand reputation.